Participants in the Beat the Street walking competition taking place in Heston, Cranford and Feltham have clocked up the equivalent distance to Tokyo in the initiative’s first week. 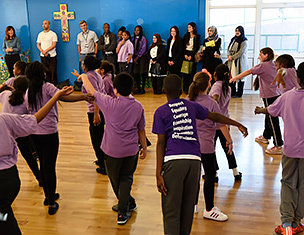 The challenge, which has been funded by the European Union Switch and Hounslow Council, supports healthier lifestyles and helps communities to be more physically active. 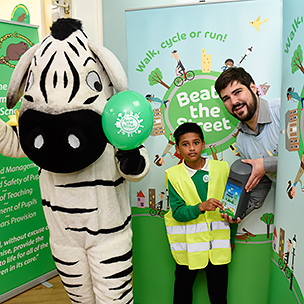 More than 7,250 people have registered to play Beat the Street Hounslow and have collectively walked more than 12,700 miles. EU SWITCH success with Beat the Street campaign in Poland! Beat the Street ran in Gdansk, Poland from mid-September to mid-October with the aim of getting entire families, schools and neighbourhoods walking and cycling instead of using the car, mainly for short distance trips. Beat the Street in Gdansk is part of an innovative EU – funded project called SWITCH. SWITCH focuses on life changing moments when people transfer schools; move home; or receive medical advice to increase their physical activity. Switch campaigns target willing people and provide personalised travel plans to support an interest in walking and cycling more. Scottish towns beat all in journey round the world! 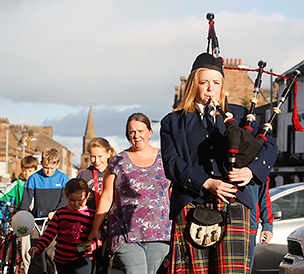 Annan and Dalbeattie have taken part in the most successful mass participation challenge ever as over 30% of the residents travelled round the world as they played Beat the Street! Beat the Street has taken place in 20 areas in Europe and Britain this year including Italy, England and Poland but it is the Scottish towns that have supported the most residents walking, cycling and running. Funded by Dumfries and Galloway Council, on behalf of the Scottish Governments Smarter Choices Smarter Places, over one third of each town played the fun challenge which turns a neighbourhood into a real life game. Intelligent Health recently hosted a delegation from the United Arab Emirates Health Education and Promotion Department. Dr. Najla Sajwani, Dr Fadila Mohamed Sherif and Khadijah Yousef Alameri were interested in exploring the programmes and processes the UK are using to tackling obesity and inactivity and asked Intelligent Health to facilitate. 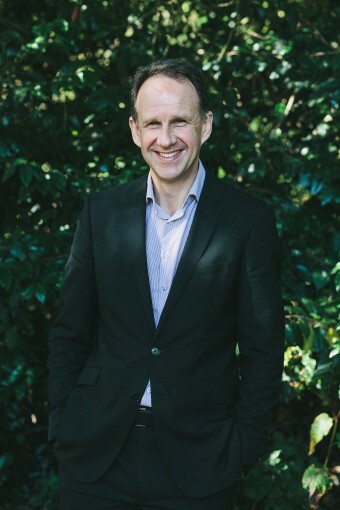 Dr William Bird set up Intelligent Health in February 2010 with the aim of making a lasting difference to people’s health and wellbeing by supporting them to become more active. With more than three decades of experience in practising medicine and first-hand experience of the need to develop preventative measures to stop people developing diabetes and COPD, William has set up nationally-recognisable schemes such as the Green Gym – which uses conservation work to deliver health benefits -and the Health Walk scheme that has engaged more than two million people and currently delivers 175,000 walks a year in England. 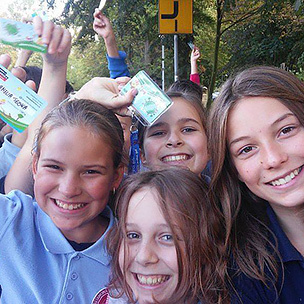 Beat the Street, known as Bitwa na kilometry, is part of a pilot EU SWITCH project which aims to embrace activity and sustainable travel. 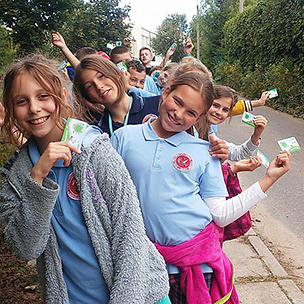 Thirty-two Beat Boxes have been placed around the Piecki-Migowo and Kokoszki districts of Gdansk, Poland, and tapping two with a smart card records a journey. As well as getting more active, there are great prizes for participants such as trips to the park in Brzezno or to the BlokFit climbing wall. 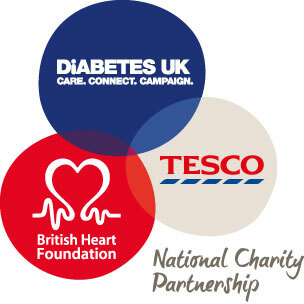 The delivery of Beat the Street is being supported by the National Charity Partnership – a collaboration between Diabetes UK, the British Heart Foundation (BHF) and Tesco. 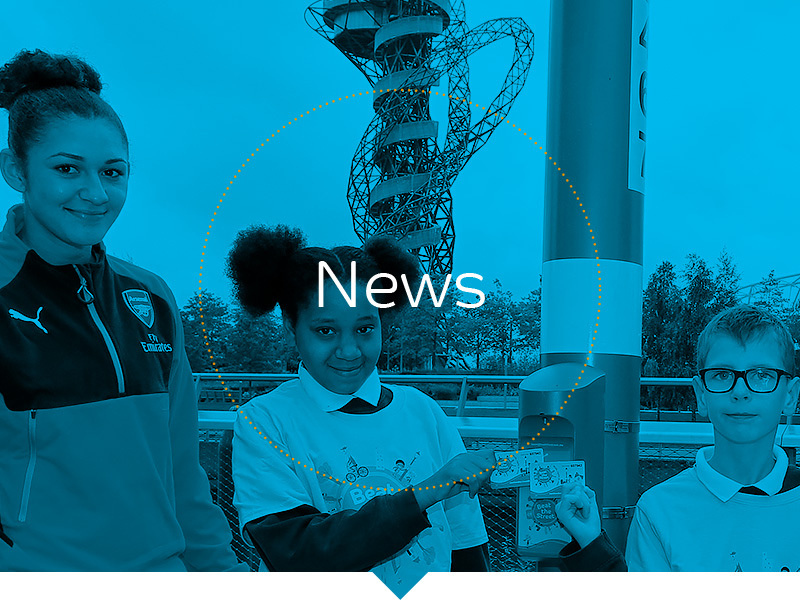 Thousands of Newham, Waltham Forest, Tower Hamlets and Hackney residents have signed up to an exciting new walking, cycling and running event called Beat the Street which starts this week. The event takes place from 23 September to 11 November, and encourages East Londoners to ditch the car and walk where possible. It takes the form of a real-life game where participants are challenged to ‘race to space’.